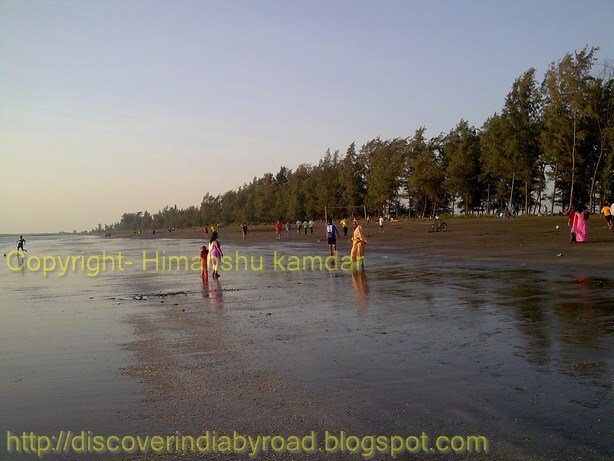 Hi Friends, This is for Beach Lovers, Just Amazing Beach on west side of Vasai Near by to Vasai Gaon (Parnaka). 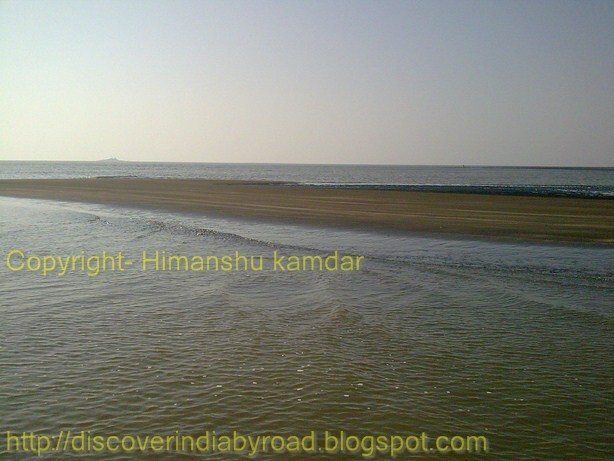 I am regular visitor of this Beach since more then 10 years. 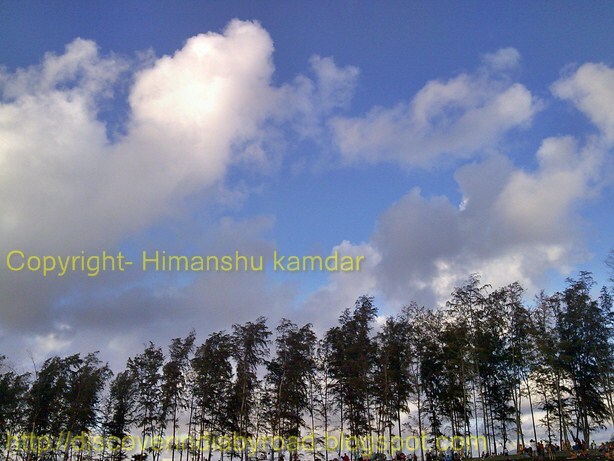 Just Hang out with your Family and friends, Ideal place for one day picnic within city limits. You can visit any time during the year. Now due to some Geographical changes Suruchi Beach's view has change now one island type land is formed in sea and even you can go and enjoy this amazing view. 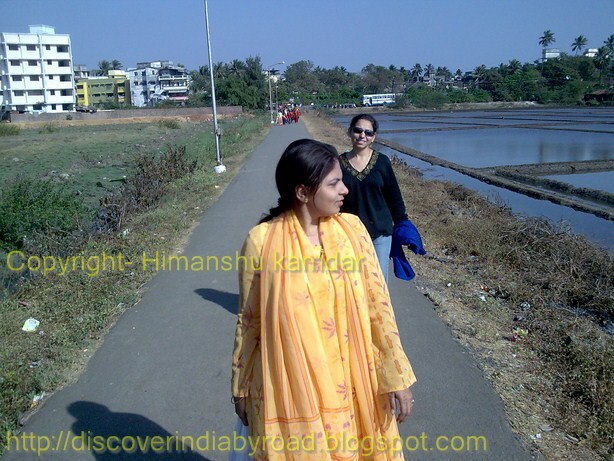 On Mumbai suburban Railway rout just get down on Vasai Road Station west side, from Vasai Station you will get auto Directly for Suruchi Beach ( Fare around 60 to 80 in year 2011 ). From auto stop a short walk will take you to this Heavenly Beach Side. During weekend good crowd is coming for Relax & Enjoy with there family. For Location Map Click here. Currently there is no overnight stay Facility available on or nearby this Beach. Very less food items are available on beach like Bhel, and some snacks, cold drinks and packed water only, so if you plan for full day picnic just carry your food with you. you can also enjoy Ice gola, Horse Ride while going back to home. 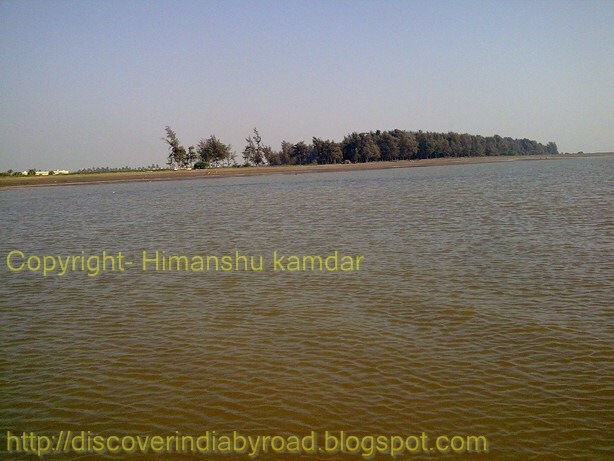 So Guys Do visit this place & Enjoy. awesome place i want to visit there. I am a beach lover. And often in weekends I visit the beach. Thanks for sharing the beautiful pics. If you have been to Suruchi beach few years ago you will notice that it changed a lot. Specially the trees are getting lesser and lesser. The sunset snaps are clicked very well. Nice post. 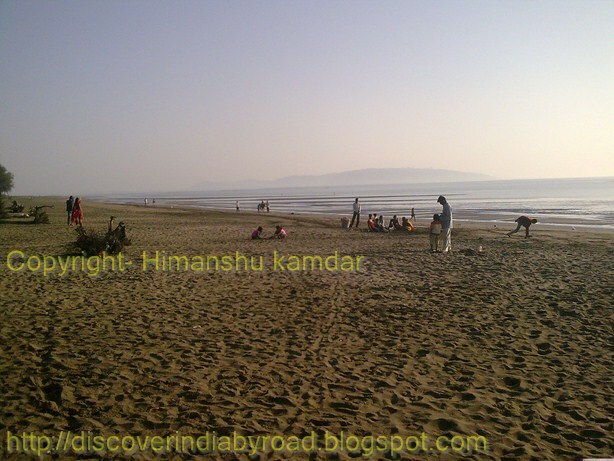 There are many weekend destinations in Maharashtra. 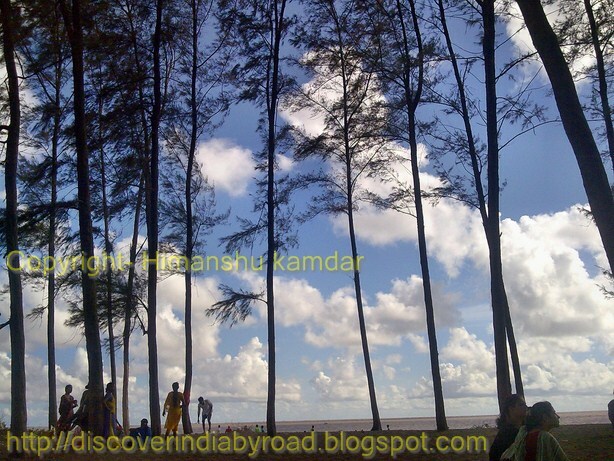 Suruchi beach in Vasai is nice option for spending weekend. Clean and clear water, fresh environment make you relaxed from daily routine. Is there any kind of changing rooms or rent rooms facility? I never visited Parnaka, but I liked this place. I would like to have a great time here, take a deckchair like this, or lie on the beach, watch the sunset. It would be nice. I really like your Interesting post. Thank you for sharing. Nice Post. I like It.Thank you. I am planning to visit this place soon.